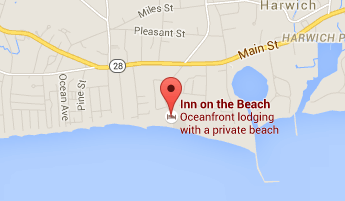 After coming to the Cape for 25+ years, we are very happy that we made a change and found the Inn On The Beach. We especially loved the deck and fire pit. Thank you for the beach chairs, umbrellas and towels. It made our daily pilgrimage to the beach so much easier!